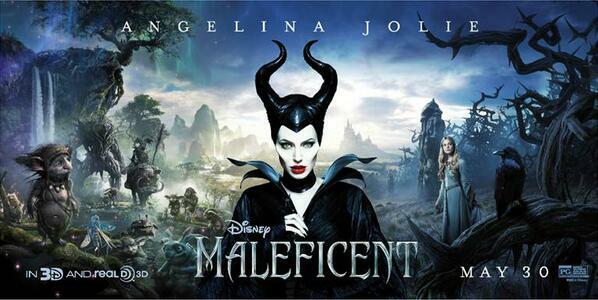 Darkness and Light clashes as #Maleficent arrives to the big screens! Activity sheets & more! Look at the beautiful people! 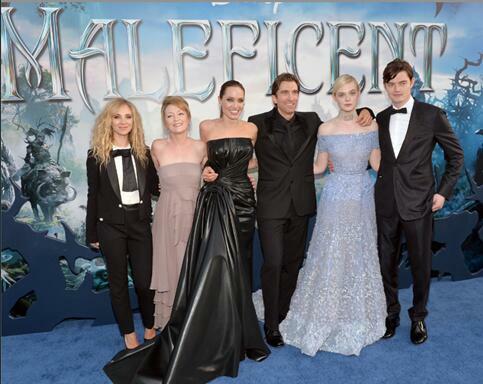 The fantastic cast of Maleficent at the recent premiere. Isn't Angelina's dress gorgeous? Disney's Maleficent (PG) hits the big screens everywhere today and we've got some featurettes and activity sheets just for you! You won't want to miss this! 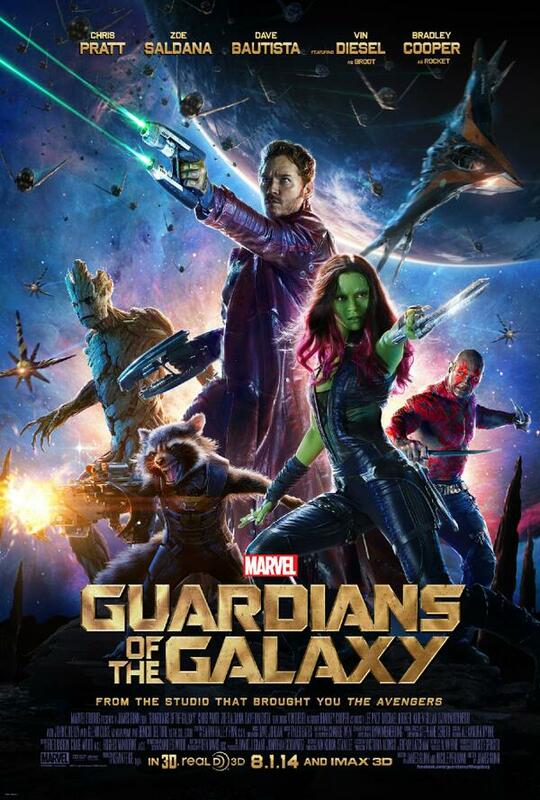 Live chat with #GuardiansOfTheGalaxy cast today! I'm hyped up, thanks to my late work day today, that means I get to be home in the morning for a super exciting event. There's going to be a LIVE Q&A with one of my most anticipated films of the year, Guardians of the Galaxy. Mmmhmm! Chat with Chris Pratt, Dave Bautista (one of my fav WWE wrestlers!! ), Karen, Gillan, and director James Gunn today at 10AM PST/11AM MST/12AM CST/1PM EST. Plus, you'll see the exclusive world premiere of the trailer. I can't wait! Techie geeking out! There's no new toys techies love more than new tech items. The newest release from SanDisk showcases a mobile storage device available from 16GB up to 64GB ($99.99) that can wirelessly save and transmit data. WireLESSly! If there's one type of movie my hubby loves the best, it's the based on true story ones. They also happen to be sports-related. With Million Dollar Arm, you get both of those and so it became our date-night movie. Have you heard of Disney's Million Dollar Arm? Long story short, it retells the story of JB Bernstein’s career as a sports agent. The entire fate of his career depends on finding an exceptionally gifted young cricket pitcher in India, who can be trained for an American major league baseball team. It doesn't take a genius to realize that life isn't just full of ups, there are always ups and downs. How you view the downs can affect your outlook on life and affect not only you but the others around you. Ever work with those people who are always negative and grumpy? You don't like being around them much, right? It's because their mood directly affects you and how you feel. It's the same the other way around. I've always been a huge fan of roller coasters and my blogger friends are well aware. We went on space mountain 3 times in a half hour! Back to back to back...haha, this love comes from early childhood. I have an awesome grandma who would always do roller coasters with me. There's something about the thrill and joy of speed! Cooler and cooler tech items come out all the time but this is one of my new finds. The EyeFi Pro X2, a magical SD memory card that can have it's own WiFi network and allow you to transmit pics from your camera (any camera that uses a SD memory card) to your cell or laptop instantaneously. EyeFi actually has the Mobi and Pro X2 and I had chosen the Pro X2 because it had the capability to transfer to your computer, which the Mobi didn't use to have but now does. However, the Pro X2 still has a feature the Mobi does not. I tend to be a minimalist when I travel. I try not to pack too much, in fact, I pack less than my husband. How many of you can say that? ;) It's probably something I've inherited from my parents, although I'm not nearly as good as them. When they travel, no matter how far or long they're going for, they pretty much stick to their 2 carry-on's each and they're good.